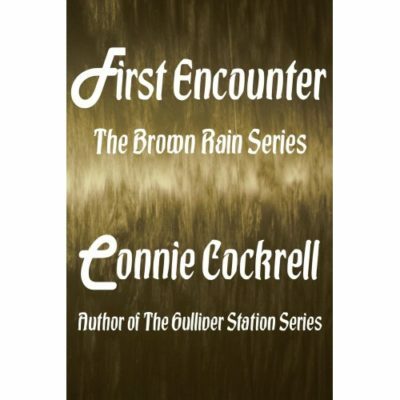 In 1890, Odara, a Creole girl from New Orleans marries, though common-law, to a cruel man. After twelve years of enduring Hell she swore revenge through Voodoo by any price.Only that price was greater than she even comprehended. In the late 1800’s Odara, a Creole girl in New Orleans, grew up wealthy and having the best of everything. She was taught the ways of plaçage: to be a wealthy man’s common-law wife. She didn’t want to follow the ways of plaçage as her mother had, until she met the man of her dreams, Henry Nicolas. He was handsome, charming and rich; perfect in every way until their first night of marriage when she saw his true malevolent side. For twelve long years Odara endured abuse in the worst ways possible, taking her from a naive child to a scorned woman. 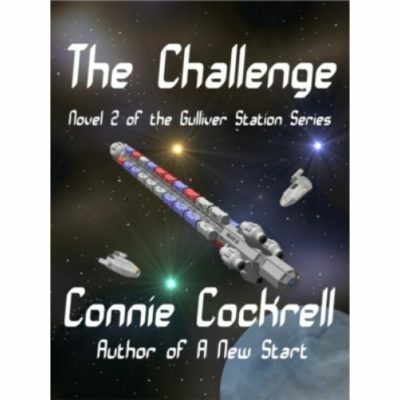 A woman fueled with such revulsion towards Henry she would give anything for vengeance. 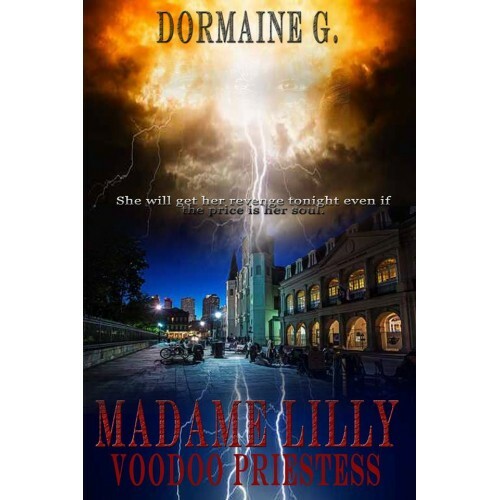 Through voodoo, Madame Lilly was born, but with it came consequences beyond even her comprehension.